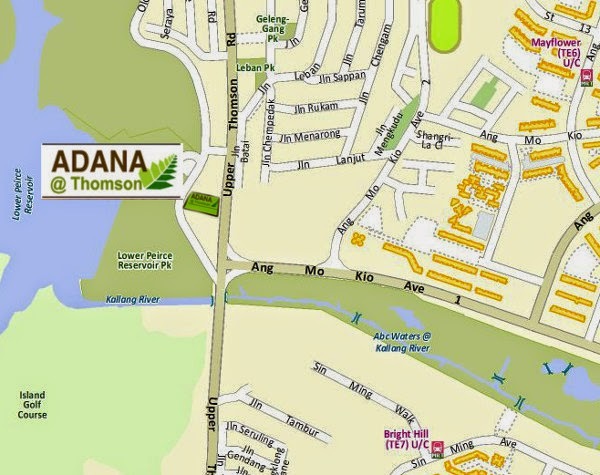 Adana @ Thomson is a new stunning freehold development at the prestigious upper thomson road. Adana @ Thomson with the concept of bringing residences close to nature. Not only the facade brings residences close to nature, it is also located at the serene vicinity of pierce reservoir. 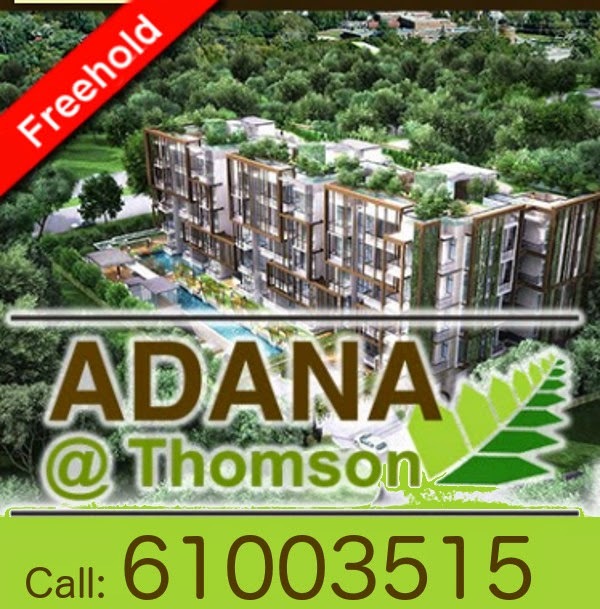 Adana @ Thomson a rare find in Singapore, providing every residences a greenery view. Top schools are also within the area.